The YMCA is a leading Christian charity Organization committed to support all young people, particularly in times of need. YMCA is working in 140 countries with more than 30 million members and participants. It aims to help young people to develop their talents and to mold their attitudes, which will help in building a better world. YMCA is a community service organization that promotes positive values through programs which inspire, informs and motivate young people through various activities that build their body, mind and spirit and thereby building team as a total person. The Salem YMCA has been serving tirelessly with dedication to the people of all age groups irrespective of color, caste or gender. God has blessed it abundantly in the past years. With his guidance it has marched into the millennium and has fresh dreams to move forward. It can be said that the Salem YMCA has always brought out the best of everyone who has been associated with it, whether it is the leadership, the membership, the Board or its other constitutions. 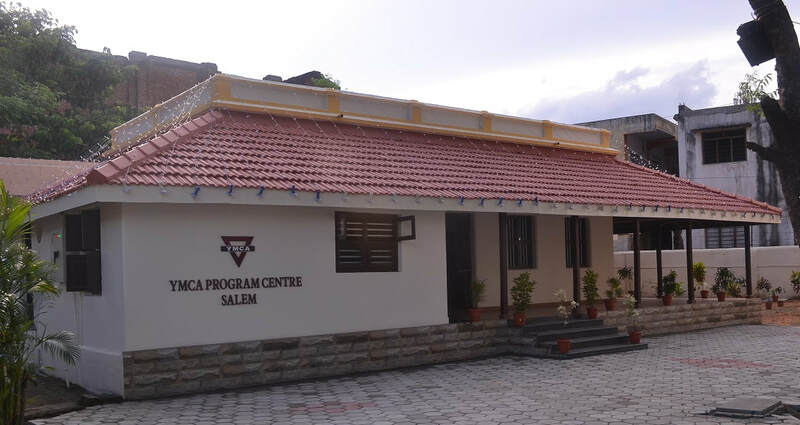 It is no wonder that the programs and projects of Salem YMCA have been reported and described in India, Asia and the World level as an “Active YMCA”. This has been possible because of the effective leadership, contribution and support of the Board headed by the President Rev.Samuel D.Stephens, members and well wishers. The Young Men's Christian Association seeks to unite those young men who regarding Jesus Christ as their God and Savior, according to the Holy Scriptures, desire to be His Disciples in their faith and in their life, and to associate their efforts for the extension of His Kingdom amongst young men.